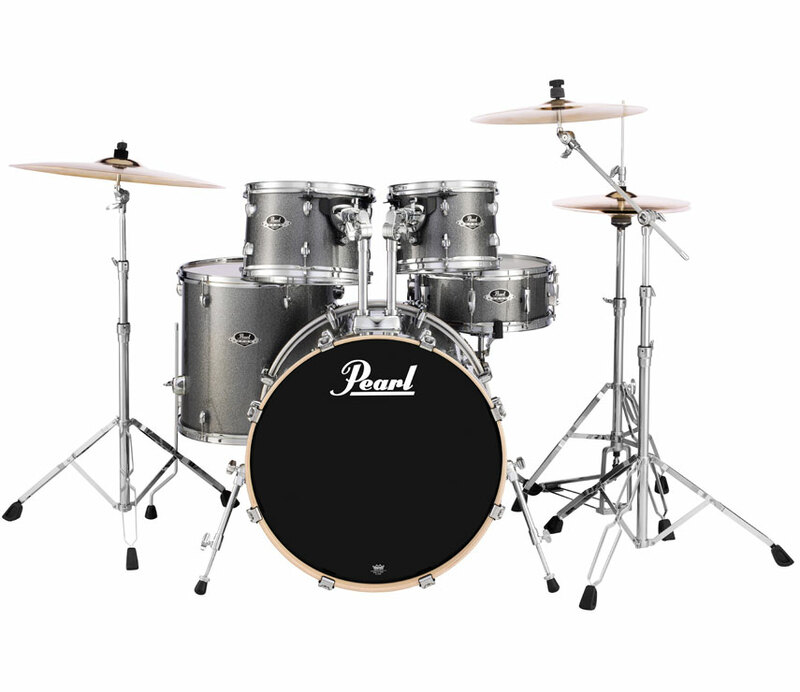 Reference inspired blended shell construction uses the classic sound of Poplar combined with inner plies of Asian Mahogany for strong volume and assault with deep resonance and sustain that perfectly matches the rest of the shells. 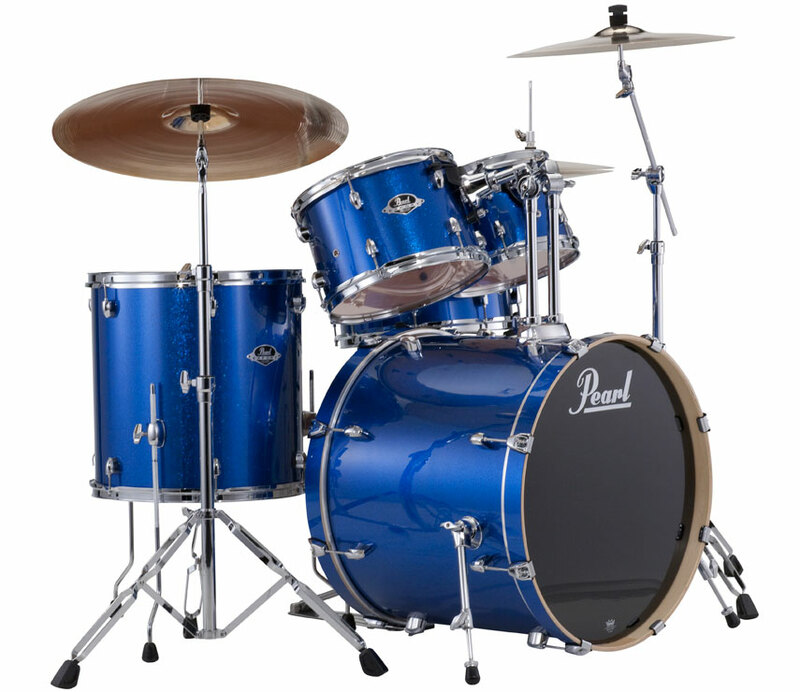 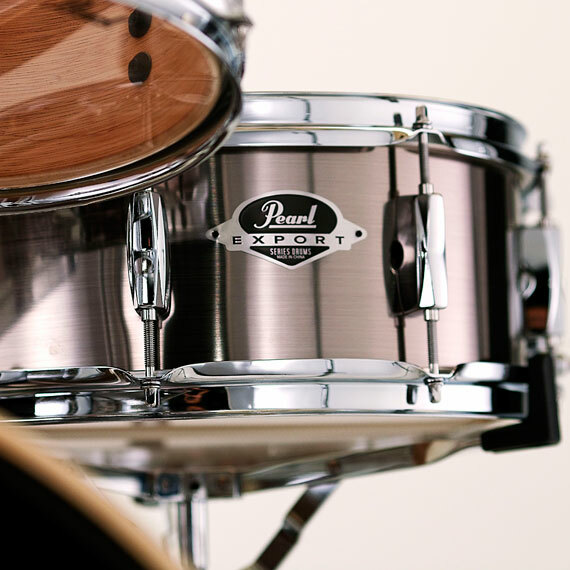 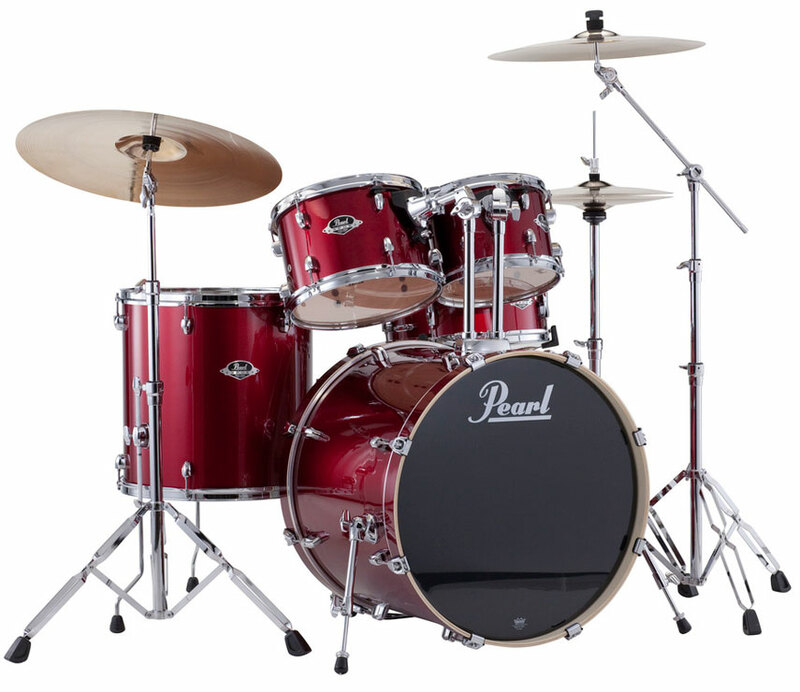 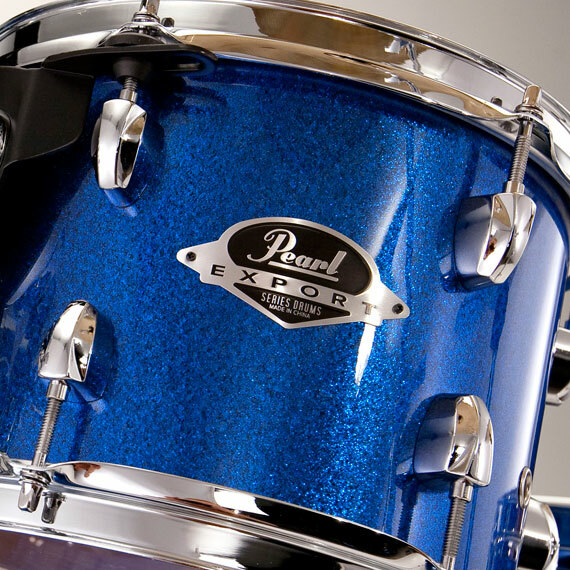 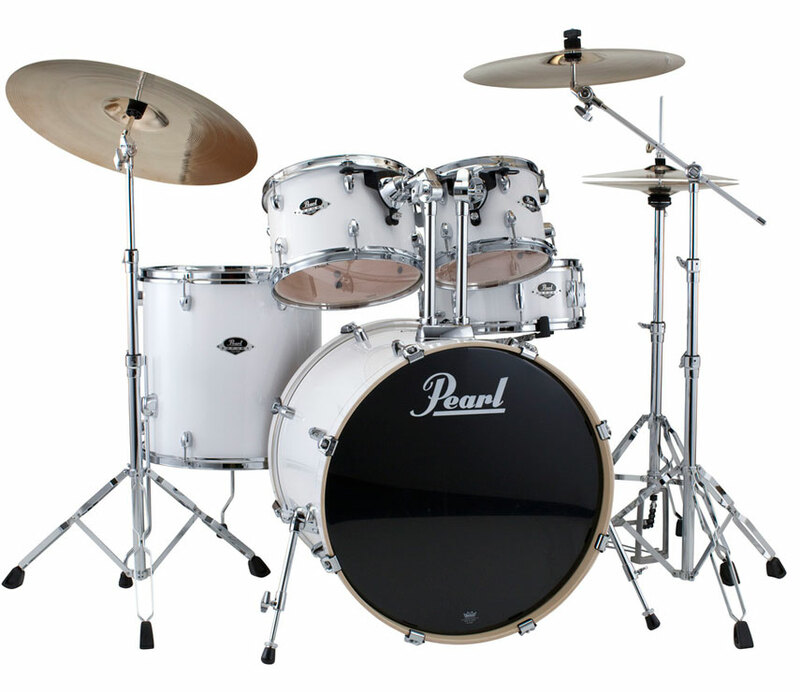 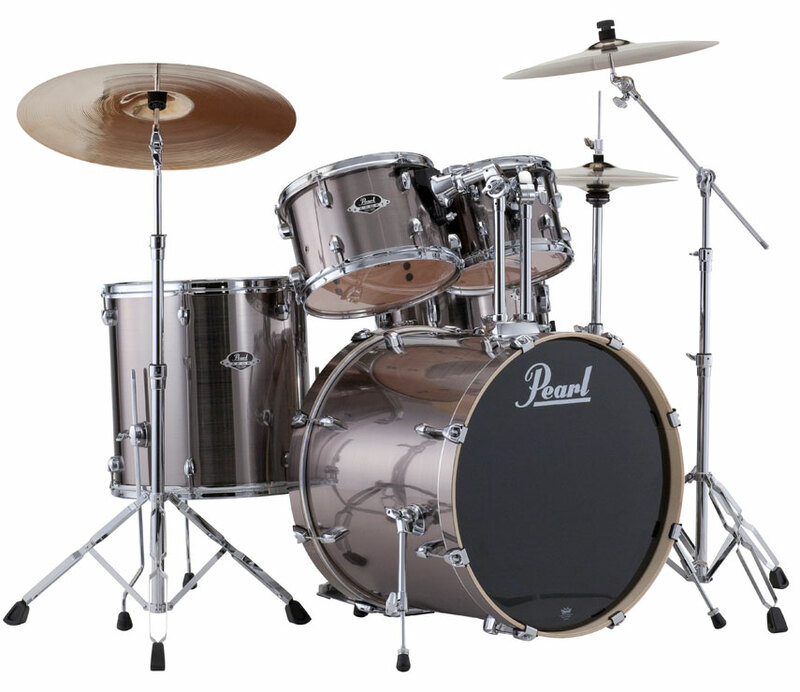 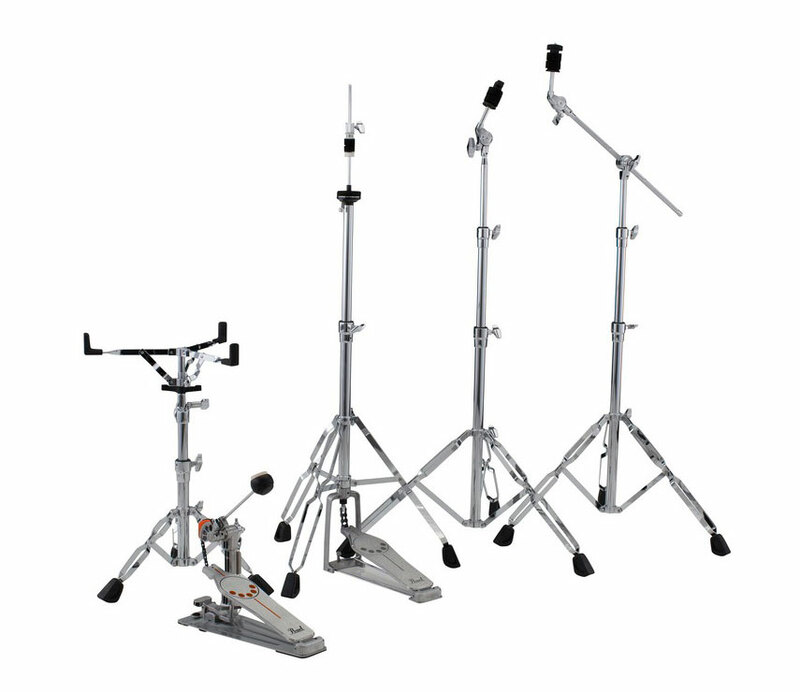 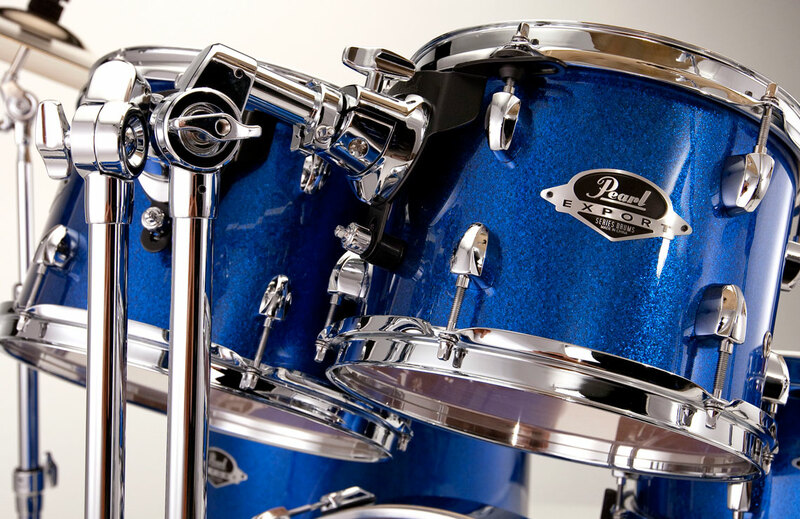 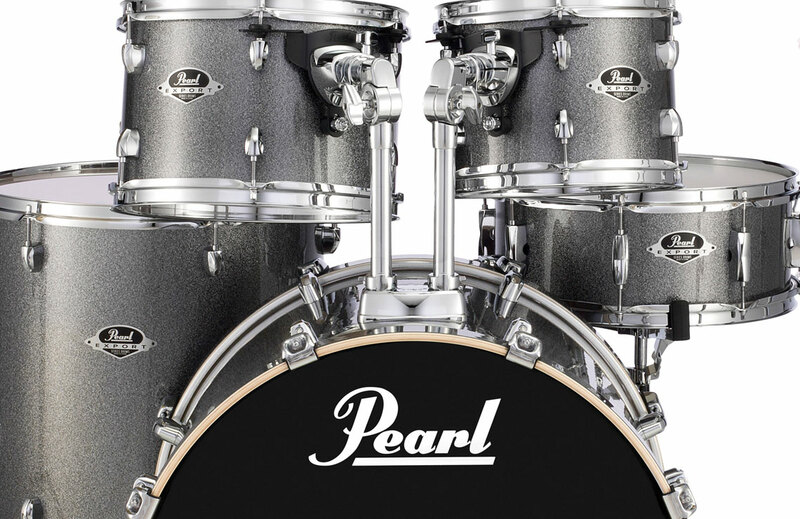 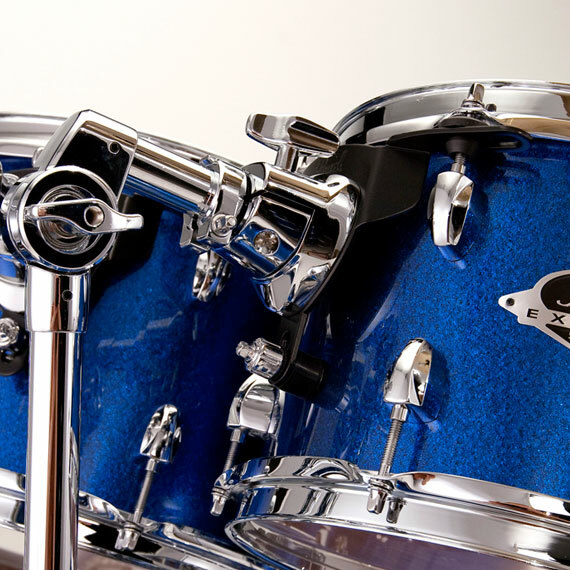 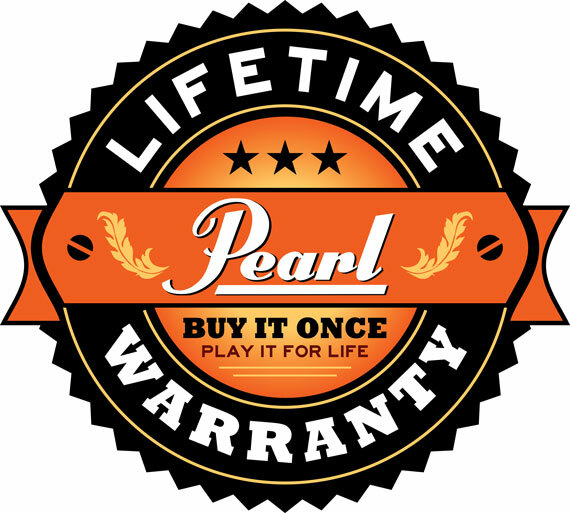 This Pearl Drumset package includes absolutely everything you will need to get started on your path to drumming satisfaction, including a set of high-quality cymbals and a sturdy drum throne. 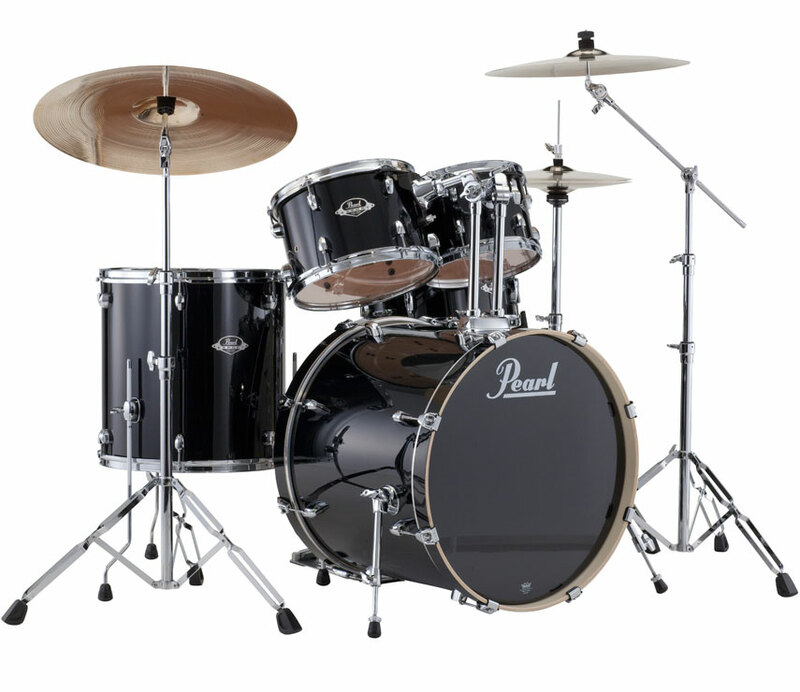 Payments can be lower with your rent credit transferred from Paige's Music.